Chicago World News Shot: Chicago World News YouTube shot 5 times in South Side, Chicago. 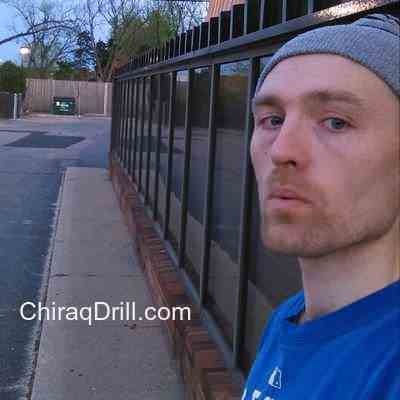 The controversial blogger Chicago World News was shot. 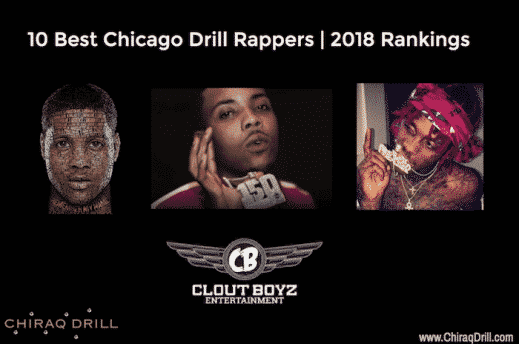 A Review of Chicago Drill Music in 2016: Breakout artist Rico Recklezz, the tragic loss of Smylez, and the impact of gang-related violence during the deadliest year Chicago has seen in 20 years.